Mark Wethli. 23 Minutes in Brussels, 2104. Flashe acrylic on woven Jaipur paper. 16 x 12 inches. 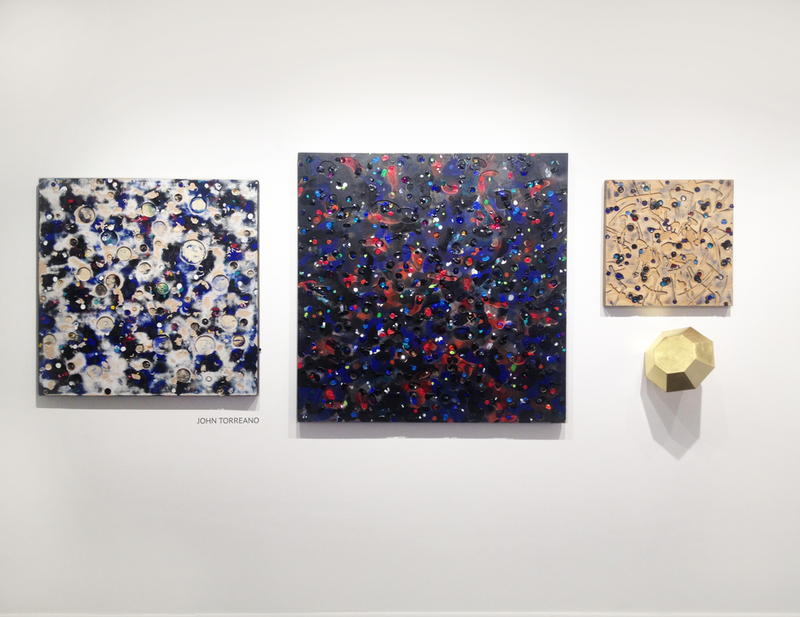 New York, NY, January 1, 2015 --- The Curator Gallery is proud to present “Artists of the Year,” a group show featuring the gallery’s ten most popular artists of 2014. 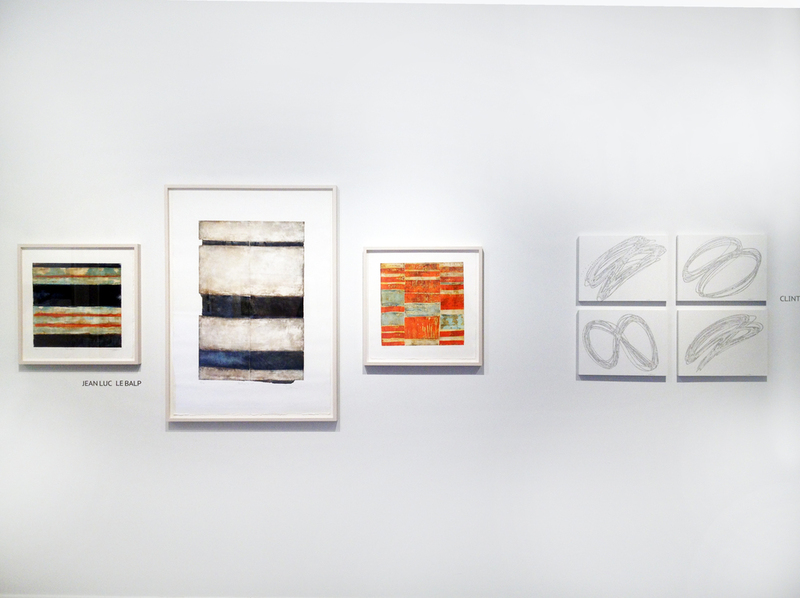 From sculpture to photography to mixed media to painting to block prints, the variety and quality of the work is a testament to The Curator Gallery’s vibrant inaugural year. The featured artists are: John Bisbee, Clint Fulkerson, Bill Hall, Nancy Hubbard, Jean-Luc LeBalp, Karen Powell, Jonathan Smith, John Torreano, Roger Watt and Mark Wethli. 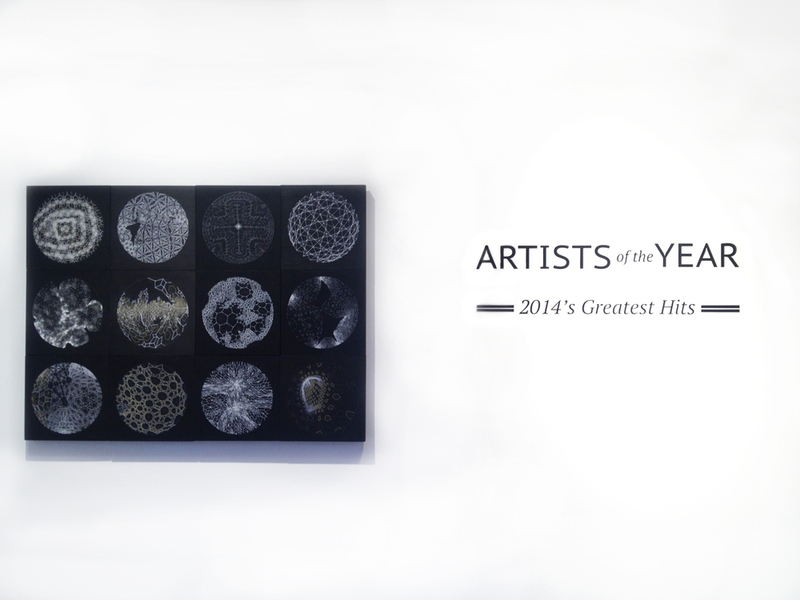 “Artists of the Year” runs from January 8 - February 21, 2015. 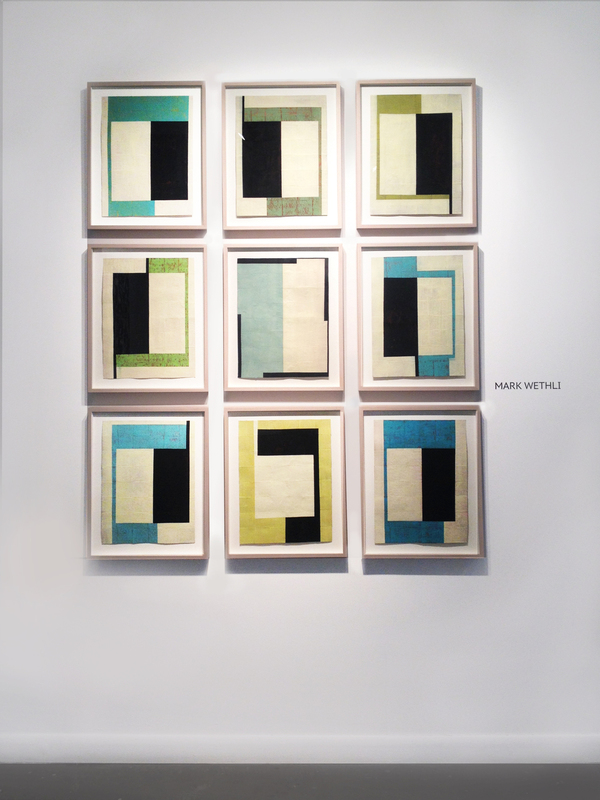 Mark Wethli curated the gallery’s first exhibition, “Second Nature” in March, 2014 and returns in this show with his striking geometric compositions. Also from “Second Nature,” are Clint Fulkerson and sculptor, John Bisbee. 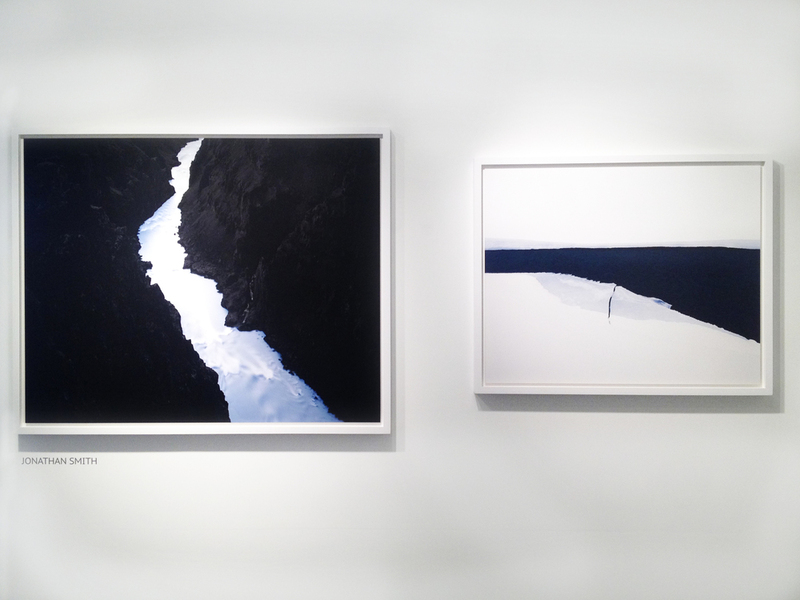 Jonathan Smith, who was featured in a solo show, “Streams” at the gallery last spring, returns with stunning new work. 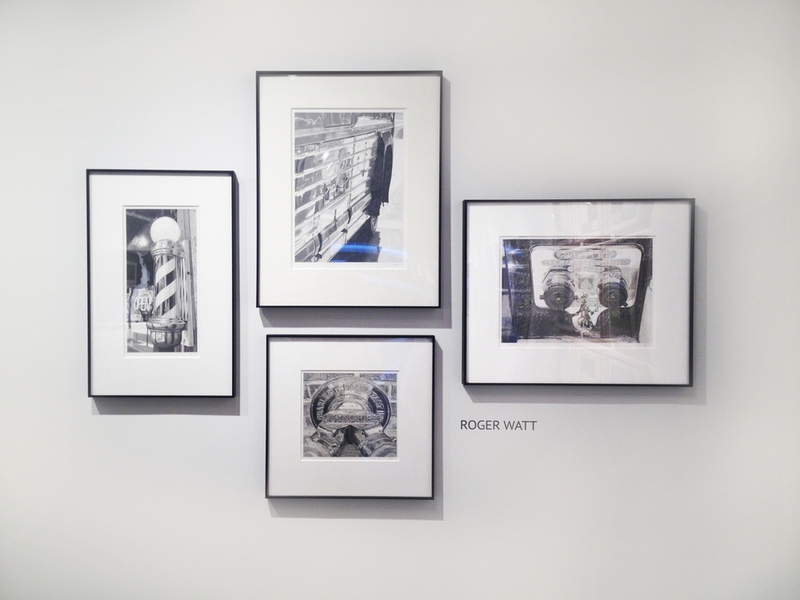 Nancy Hubbard, who appeared in the galley’s group show of emerging Brooklyn artists, “Away We Go,” brings her distinctive mixed media work to the show and Roger Watt, who appeared in the summer show “Verisimilitude” brings his captivating realist scenes. 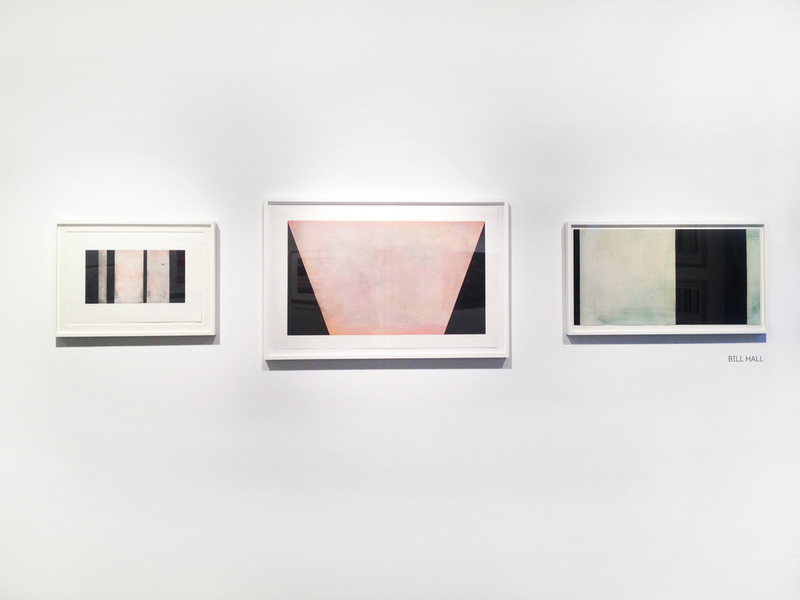 Also featured is Karen Powell, whose evocative work mixing vintage photos and abstract paintings lit up the gallery’s most recent show, “Three Dimensions.” Three dynamic artists from the gallery’s print show, “Print Facets,” contribute work to the show as well: John Torreano, Bill Hall and Jean-Luc LeBalp. 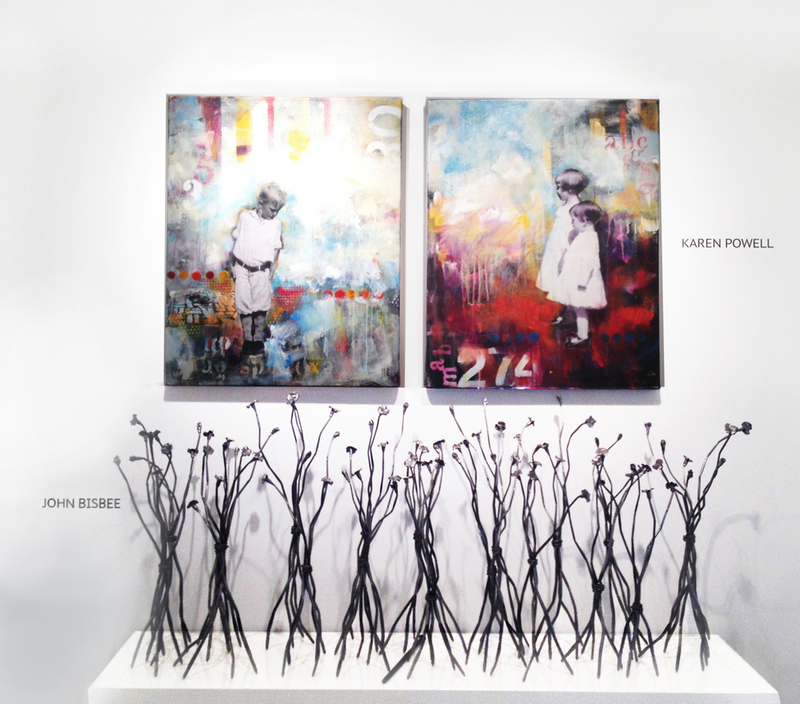 The Curator Gallery is a fine art gallery located in Chelsea, which collaborates with notable guest curators for each exhibition. 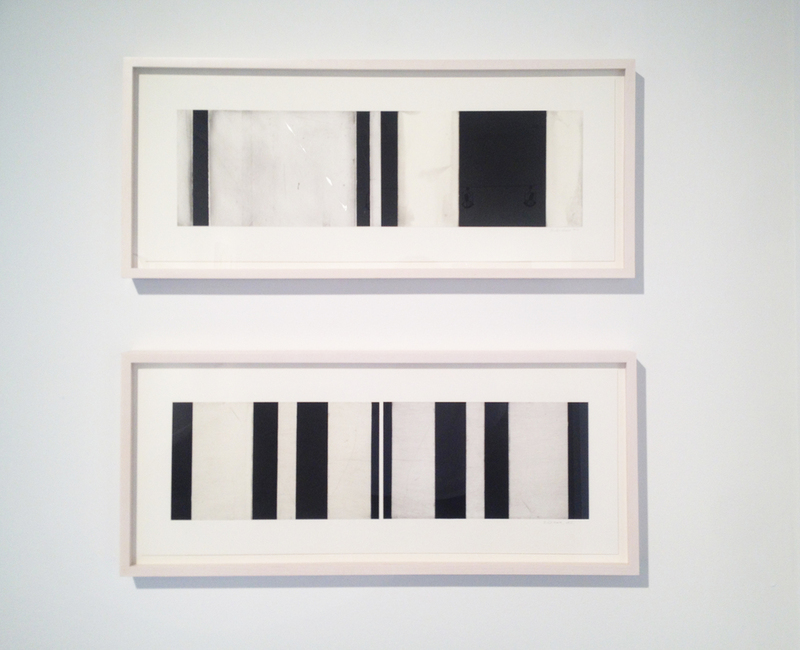 Founded and underwritten by Ann S. Moore, the retired Chairman and CEO of Time Inc., the gallery’s mission is to bring exposure to hardworking artists, as well as to expand the pool of engaged, serious collectors. 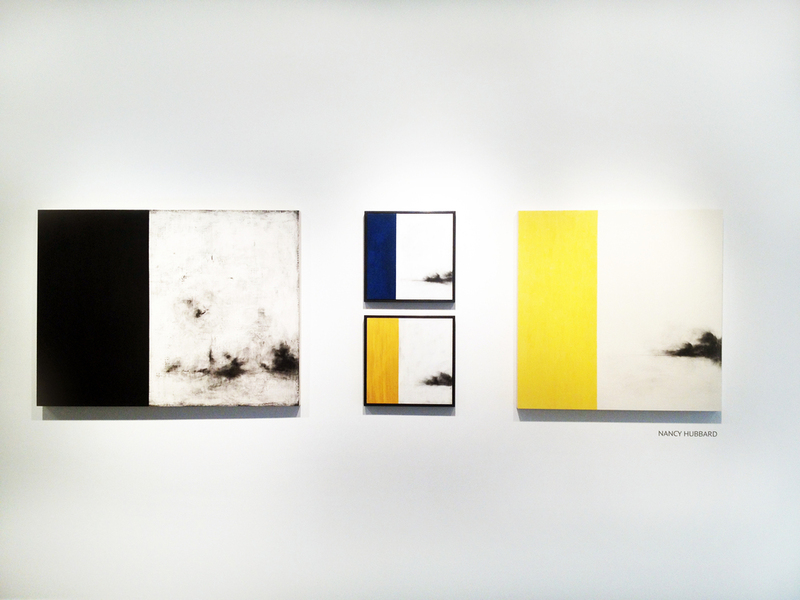 For more information please contact Kris Connell at The Curator Gallery, kris@thecuratorgallery.com.